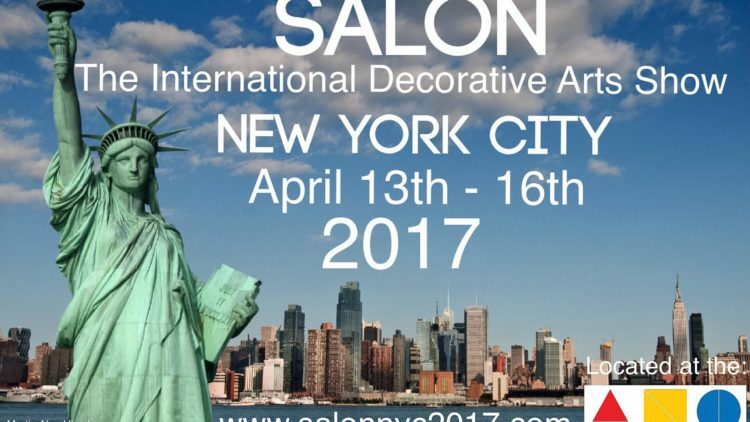 Co.Me al “SALON – The International Decorative Arts Show”. New York, 13-16 Aprile 2017. Co.Me Srl > Decorazioni > Co.Me al “SALON – The International Decorative Arts Show”. New York, 13-16 Aprile 2017. Venite a trovarci a New York dal 13 al 16 Aprile 2017 @ Highschool of Art and Design – 245 East 56th Street. Potrete toccare con mano la nostra gamma di frattoni Veneziani!